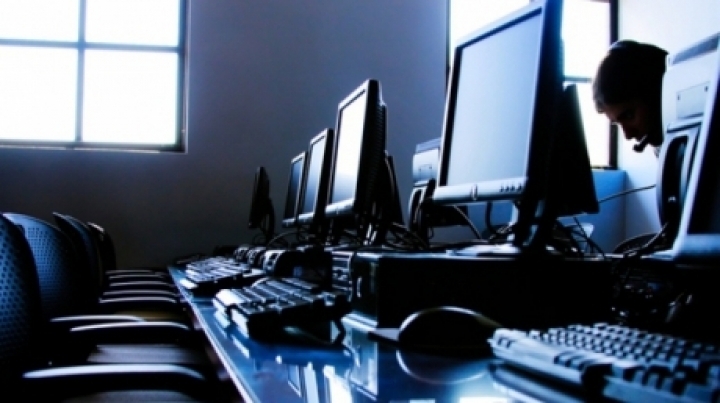 Moldova prepares to make a killing in the sphere of information technologies. Young talent in the field of cybernetics will be helped to affirm, because the first center of excellence in IT in our country. The project is realized with financial support of the US and Swedish governments. The idea of creating a center of modern information technologies appeared earlier, but its implementation was possible only in 2014, when the US government agreed to invest two million dollars. In the next two years, the Swedish government will pay two million dollars to continue the project "Cooperation in this area will contribute to the economic development of your country, will strengthen democracy." Centre of Excellence in IT will serve on the Technical University of Moldova: "There will be many classes and laboratories will present different technologies, animation or virtual reality." "Of course we need to do some research in the area with special machines. University does not yet have these devices." "We have nowhere to meet, to talk, to understand what the market wants from us." Currently, the labor market is a huge demand for IT professionals. According to the National Bureau of Statistics, the average salary of an employee in this sphere reaches ten thousand lei.